J. Crew and New Balance have a long list of sneaker collaborations together, and now they have another one available just in time for the holidays. In classic J.Crew x New Balance style, this sneaker comes on the 998 silhouette, which is clearly a favorite of the two brands. Officially named "Royalty," this colorway brings together a combination of blue, red, white, grey, and different variations of green. The materials used include a suede upper, rubber sole, and reflective details throughout. These two brands continue to be consistent on delivering quality collabs. 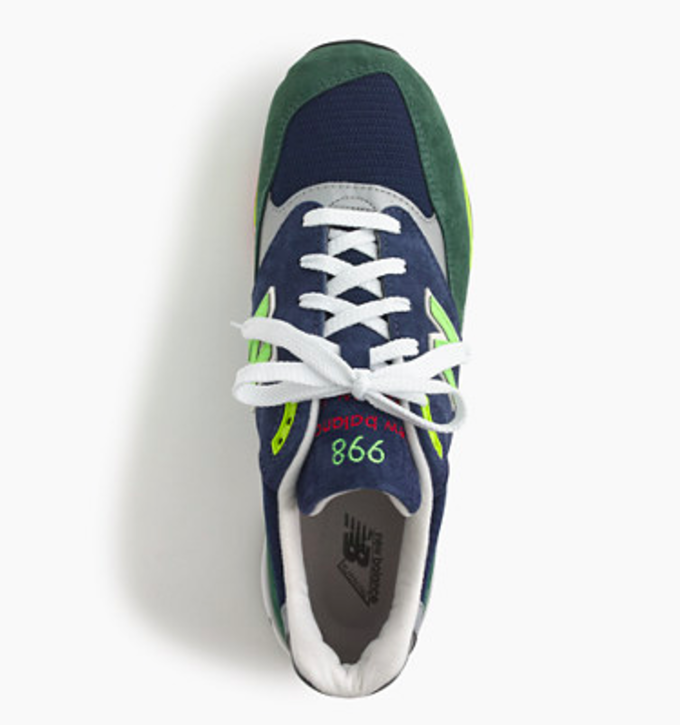 This sneaker is available now for $180, at jcrew.com.